To be a leader is to be a learner of text, emotions, and experiences. I cried twice this week in joyful learning. Both times were amidst moving experiences with my rabbis at camp, the campers of Ramah Galim. 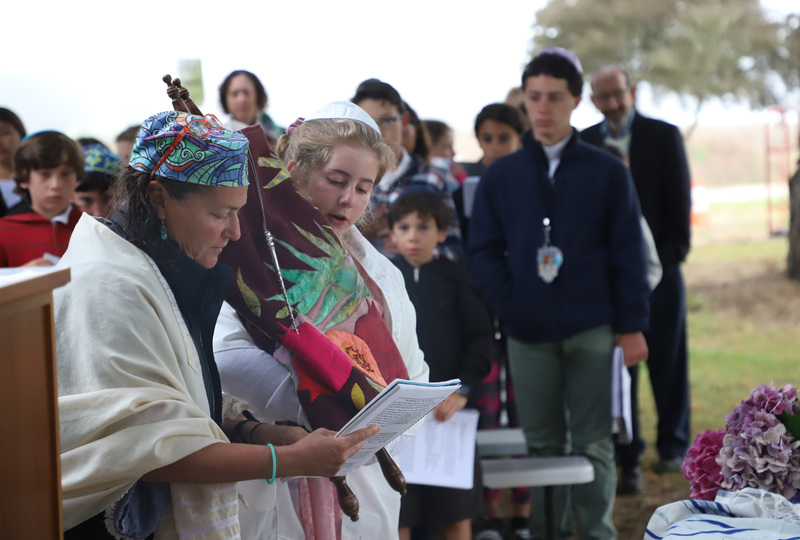 The first time was while witnessing a beloved returning camper wrap herself in her own tallit and come to the Torah surrounded by her beaming family, friends, and counselors at our community’s first ever bat mitzvah at camp. What atShehechiyanu moment this was for all of us! I watched as our bat mitzvah found her own Torah in Parshat Eikev, and in doing so created a holy space for all of us to sing songs of joy. What a blessing their Torah will be to this community and to so many other communities who will benefit from the impact of these rabbis, these Jews for years and years to come.